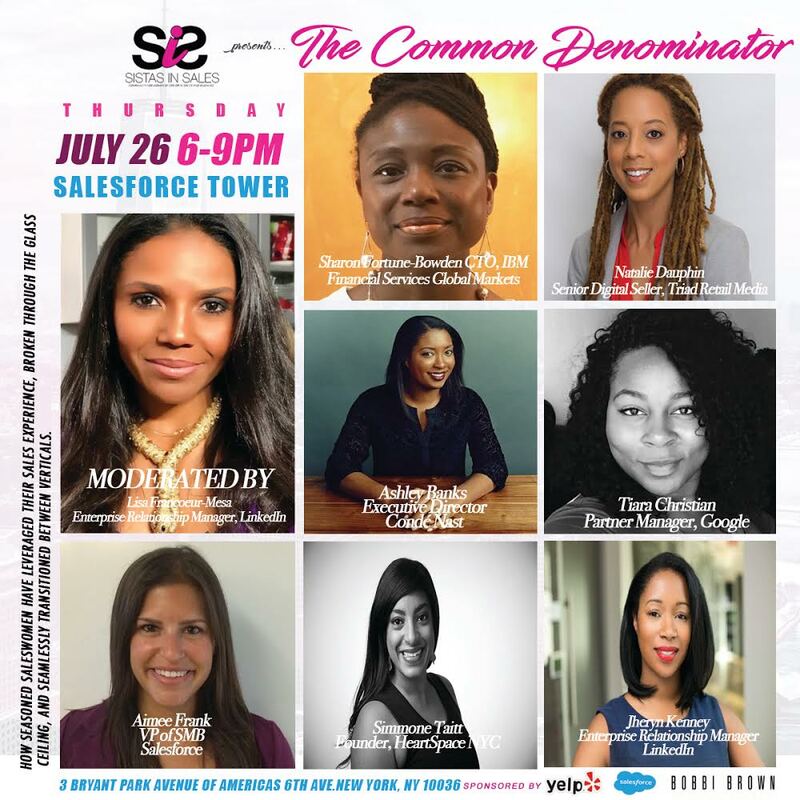 For the first time ever, Black Women in Tech Sales is partnering with Sistas In Sales to unite and create community for WOC in sales in the Bay Area! Don't miss this amazing opportunity to network with fellow WOC in sales, so grab your colleagues, friends, and allies! Sistas In Sales is excited to present to you an uplifting and educational co-ed event sponsored by WeWork for Black History Month. What are people of color missing out on by not being on the ground level of the next Facebook, Uber and Google? What is like being an early salesperson at a high growth company? Often we hear about the next unicorn company scaling and growing without enough people of color on the rocket ship to reap the rewards. Join us to learn about the benefits of working at a startup and the economic opportunity.